Sleep deprivation is a growing health concern in the world today. The advent of technology allowed people to do things they usually do during the day at night. Back then, you have no choice but to hit the sack once nighttime falls because even late night TV shows don’t stay up that late. But like with most things here on the planet, it is a thing of the past. Nowadays, you can even work at night. There are gadgets you can use that will work well any time of the day and Internet connectivity is at its finest and fastest. The world may have become more interesting but it has also compromised our health in the process. It’s as if humans don’t have a lot on our plate already with diseases and other health conditions constantly putting our health (and lives) at risk. 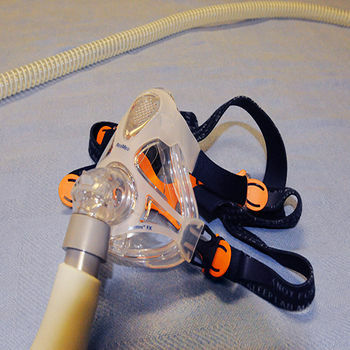 One of which is sleep apnea. This condition affects millions of people all over the world and is one of the major reason a lot of people are losing sleep every single day. One group are the snorers themselves while the other group is the unfortunate spouses who have to put up with the loud snoring sound their partners make. Losing sleep itself is a depressing fact. 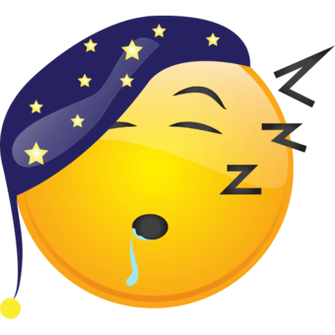 Sleep is a recuperative process that allows the human body to recharge and ready itself for the new day. And now, studies actually prove the relationship between chronic lack of sleep and depression. What causes a mood disorder like major depression or bipolar disorder? Psychiatrists say a combination of genetics, trauma, and a neurochemical imbalance. Now we find another aspect, which carries significant weight. A new study finds that disrupted circadian rhythms—our natural internal body clock, can contribute to these conditions. Researchers at the Institute of Health and Wellbeing at the University of Glasgow, in the UK, conducted the study. Their results were published in the journal The Lancet Psychiatry. There comes a point in every child’s development where they start to test their boundaries. Whether it’s around bedtime, food, playing well with others, or dozens of other scenarios where they’re expected to act a certain way, chances are they’re going to take a chance to see what happens if they don’t do what they’re told. The good news is that toddlers, whether they act like it or not, typically want to know what they are and aren’t allowed to do. Boundaries and rules provide structure and predictability, but only when misbehavior is met with consistent and well-explained consequences. The post The Importance of Consequences appeared first on The Sleep Sense Program by Dana Obleman. 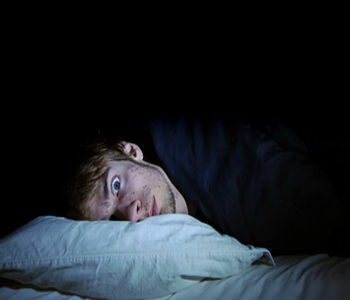 Do you have trouble falling asleep at night? You go to bed and just lay there for fifteen, or twenty, or thirty minutes before you finally manage to drift off. Or maybe you can fall asleep just fine. It’s staying asleep that’s the problem. You find yourself waking up all through the night, especially when car light’s shine through your bedroom window, or your partner turns on the light in the bathroom. Or are you a restless sleeper? 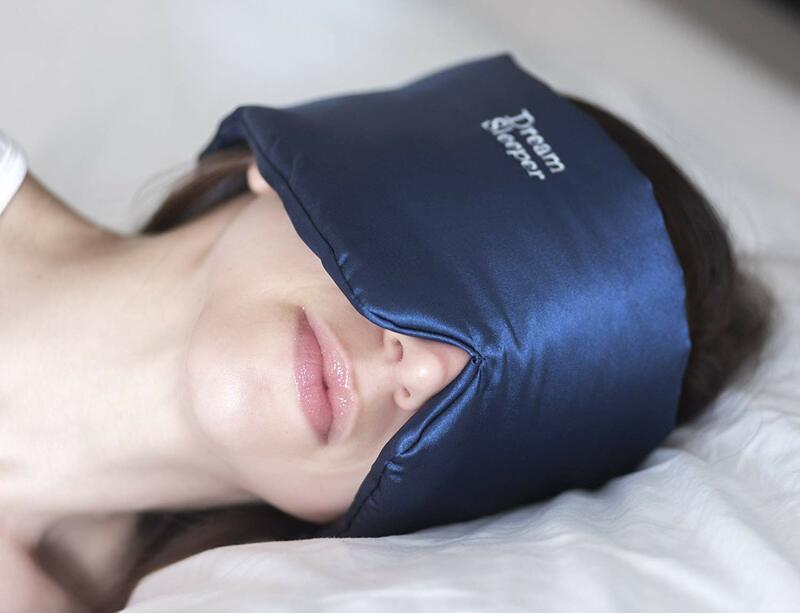 You fall asleep…technically. But you can’t seem to achieve the truly deep sleep your body craves. Drinking a glass of warm milk before bedtime. Some of these remedies can certainly work. But there’s an easier solution. 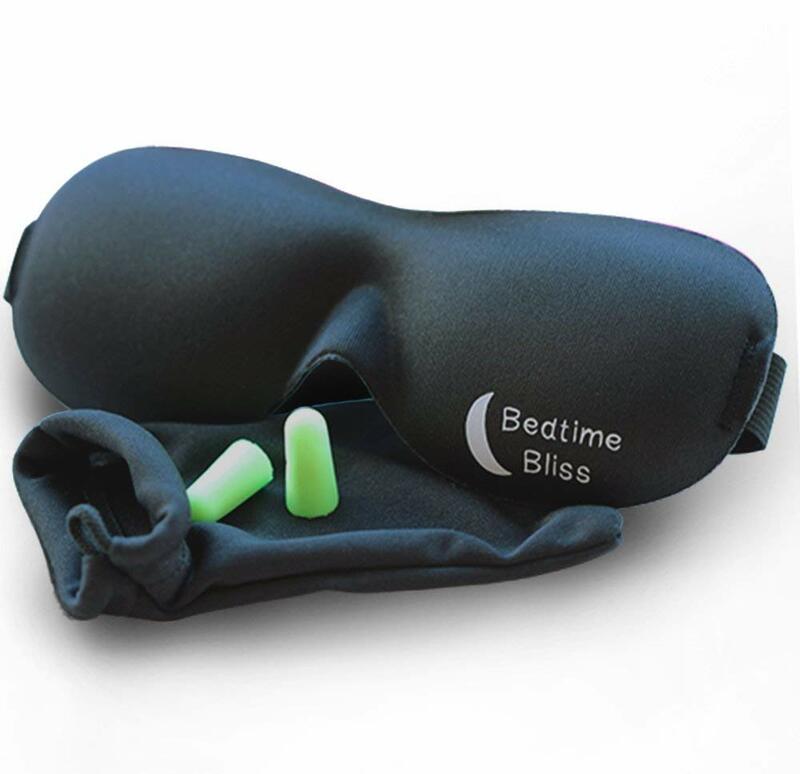 One that will help you fall asleep faster, and stay asleep throughout the night. That simple solution is a sleeping mask. 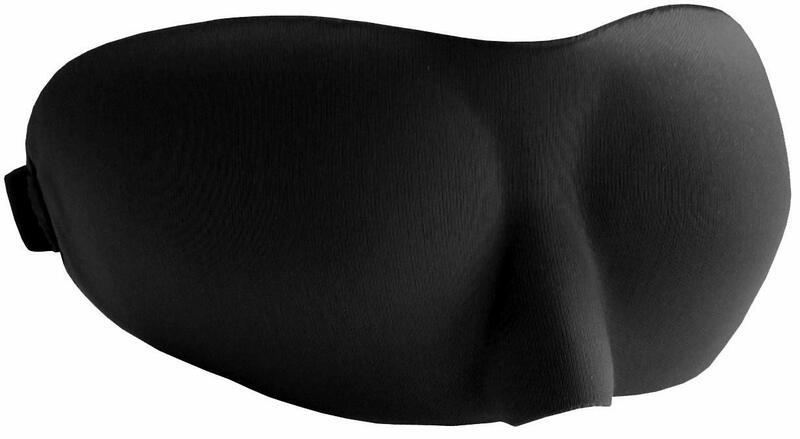 What is a Sleeping Mask? 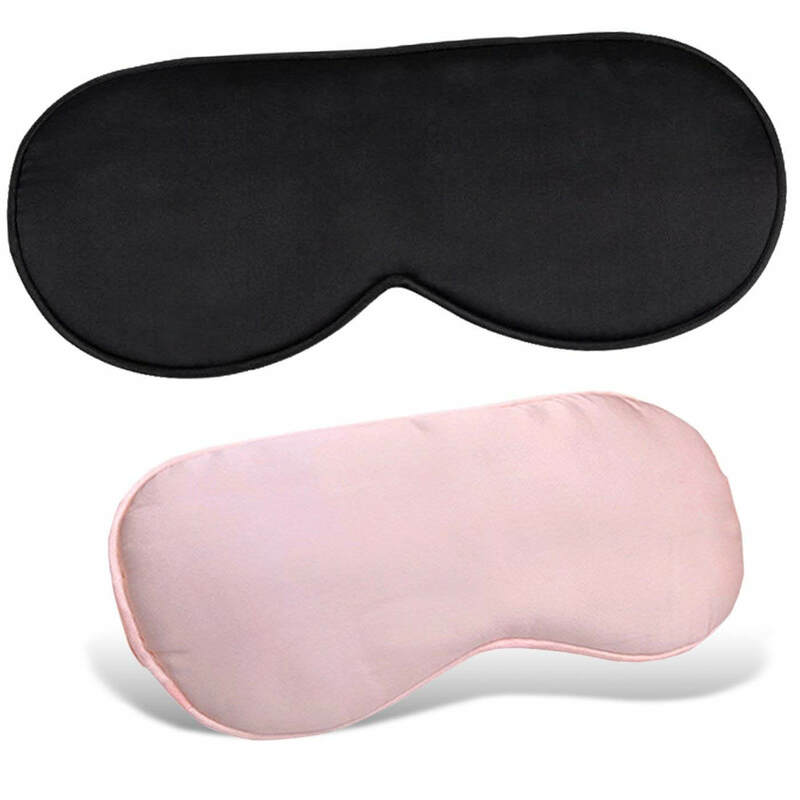 Sleeping masks, also called eye masks and sleep masks, are proof that the simplest solutions can sometimes be the most effective. What Does “Normal” Sleep Look Like? Considering the fact that we all spend a third of our lives asleep, how we go about it is surprisingly different for every person. However, there are certain “norms” that you can look at to see if you, and more importantly your little one, are sleeping as much as you should be, and what you can do to get to sleep easier and stay asleep for longer. I often talk about sleep being a journey. Point A is awake, B is asleep. How you get yourself from A to B is really the hard part for a lot of people. Sometimes that journey feels effortless and sometimes that journey feels long and hard and it’s often because of how stressed you’re feeling, how much caffeine you’ve had. Any anxiety that’s showing up around bedtime will definitely make this journey harder. But let’s talk today about normal. What does normal sleep look like? Well you might be surprised to know that the normal amount of time it takes the average person to fall asleep each night is anywhere from five to 20 minutes. So that’s a pretty big time difference and it can be a little bit alarming if it feels like it’s taking you too long. Anything less than five minutes, 99% of the time means that you’re sleep deprived, that you’ve been pushing yourself a little too hard and your body is just kinda shutting down the minute your head hits that pillow. When we look at children we want to see the same time frame. Nothing less than five minutes. If your child’s falling asleep faster than that, you need to have a good look at their schedule. They are most likely either not napping enough during the day or going to bed too late and some over-tiredness and some sleep deprivation is setting in. I’m home from Australia today, but heading off to New York tomorrow, because I couldn’t pass up this amazing opportunity to be a keynote speaker during Sarah Lawrence’s Sleep Week. New York friends: Please join me this Wednesday 10/17 from 6-8 pm ET at Sarah Lawrence College in Bronxville, NY! I’ll share my inspiring personal journey presentation and discuss Wide Awake & Dreaming: A Memoir of Narcolepsy. A class on sleep at Sarah Lawrence has been reading my book as par to their curriculum for the past four years, which is such a huge honor, so I can’t wait for a lively discussion with the audience. This event is FREE and open to the public — I’d absolutely love for you and your loved ones to join us for an inspiring educational discussion. ResApp Health Limited, a Brisbane, Australia-based digital health company developing smartphone applications for the diagnosis and management of respiratory disease, reports positive results from its prospective, double-blind obstructive sleep apnea (OSA) clinical study. Analysis confirmed that ResApp’s machine-learning algorithms were able to accurately identify OSA from a patient’s overnight breathing and snoring sounds recorded using only a smartphone placed on a bedside table. The company is working with Drs Philip Currie and Ivan Ling of Cardio Respiratory Sleep (CRS), who recruited patients at Hollywood Private Hospital and The Park Private Hospital in Perth, Australia. Data from 582 adult patients was analyzed, of which 62% were male. The mean age of patients was 53 years (range 18-94) with a mean apnea hypopnea index (AHI) of 26/h (range 0-143). ResApp’s algorithms achieved 84% sensitivity and 83% specificity for identifying patients with an AHI greater than or equal to 5/h (patients with mild, moderate, or severe OSA) compared to simultaneous gold standard in-laboratory polysomnography scored using the current 2012 American Academy of Sleep Medicine (AASM) scoring criteria. The area under the receiver operating characteristic curve (AUC, a standard measure of how well a test distinguishes between two diagnostic groups, where a value of 1 represents a perfect test) was 0.90. The algorithms were similarly able to identify patients with AHI greater than or equal to 15/h (moderate or severe OSA) and AHI greater than or equal to 30/h (severe OSA).